Thanks to Jarling’s Custard Cup, part of Champaign-Urbana since 1983, for sponsoring the Guide to Champaign-Urbana. Over 50 toppings to choose from for your perfect creation. 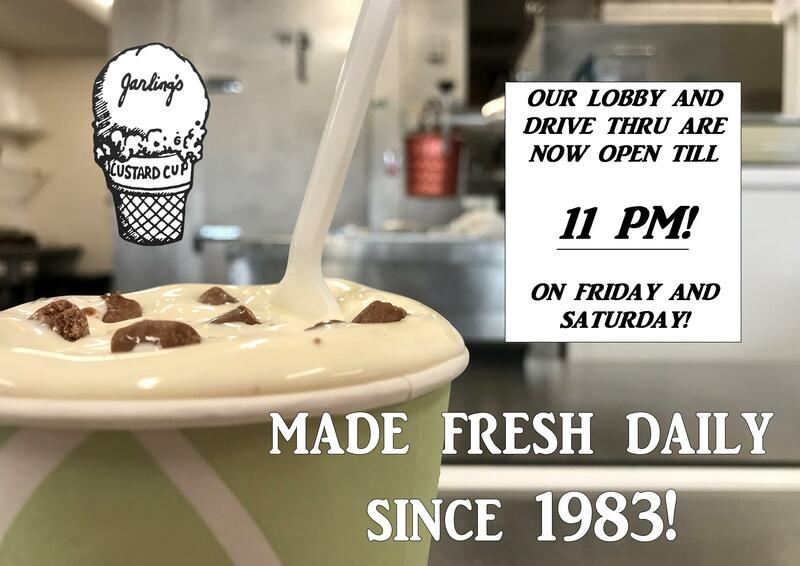 Jarling’s Custard Cup is open daily noon-10 pm on weekdays, noon-11 p.m. on weekends! Located on Kirby Avenue in Champaign. Follow them on Facebook, Instagram, and Twitter. 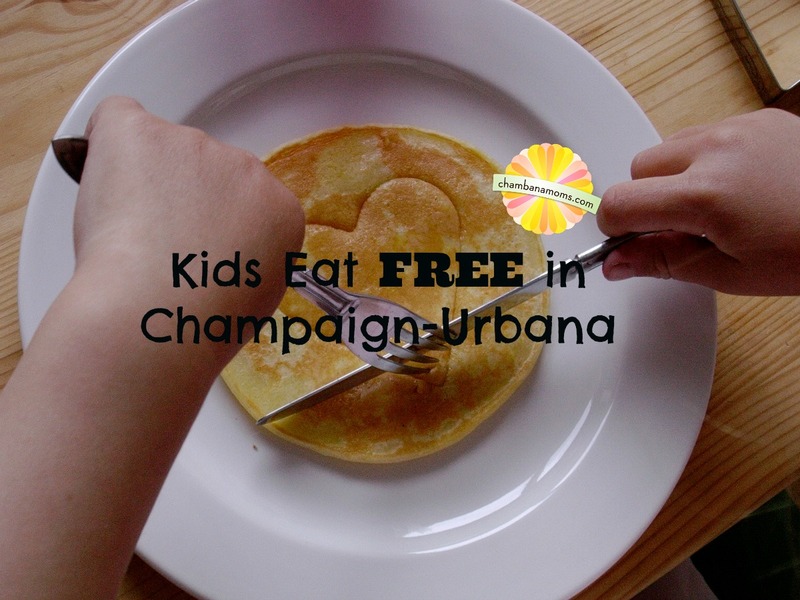 So, you’ve recently relocated to the Champaign-Urbana area (or maybe not so recently, but you still feel new). Congratulations on one of the most awesome decisions you’ve ever made. People tend to move in — and, sadly, back out — of the area a lot. Some try to tell me that their former community is equally great, but I’m not hearing it. I’ve lived in smaller towns, and one metropolis, and can’t be swayed in my belief the Champaign-Urbana area is the best. You like small town living and a sense of community? We can check that box. You like sports, concerts, and a place with an awesome downtown vibe? We’ve got that covered, too. And if you’ve got kids, double congratulations. You are poised to raise your progeny in one of the most child-friendly cities in the Midwest (my opinion only, but it is correct). Looking for someone to watch your little ones while you’re at work? We’ve compiled a list of area daycare s that will help you find just the right place. If your kids are in school full-time, but you’ll need a place for them to hang out during breaks, look no further than our look at area afterschool childcare. Looking for an occasional sitter or have specific needs where you want someone to come to your home? 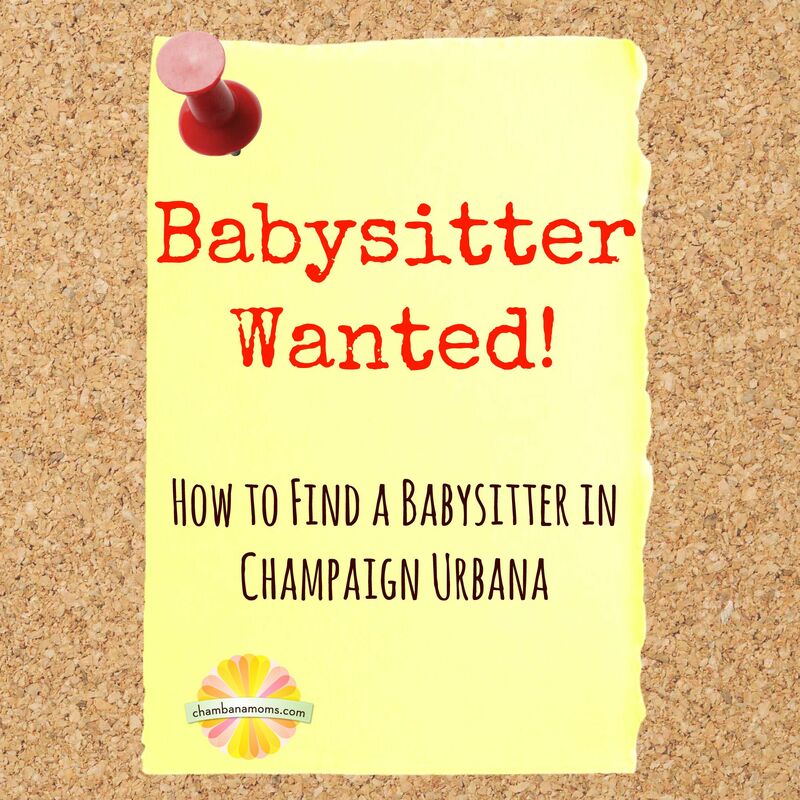 Check out our guide to finding a babysitter and/or nanny in Champaign-Urbana. Or maybe you need backup childcare, for snow days or other emergencies. We have a guide for that too. 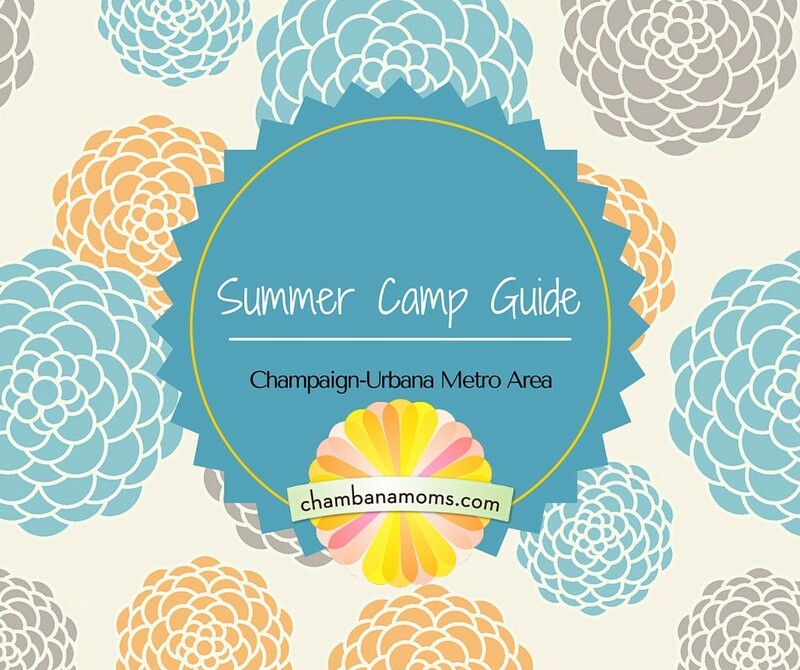 Even if childcare isn’t a need of yours, our listing of area summer camps may prove to be a sanity saver when the weather turns warm and the days of needing to entertain kids turn looooooong. And if you’ve just discovered you’re pregnant, congratulations! Here’s our birth and baby guide for resources you’ll need in the coming months. 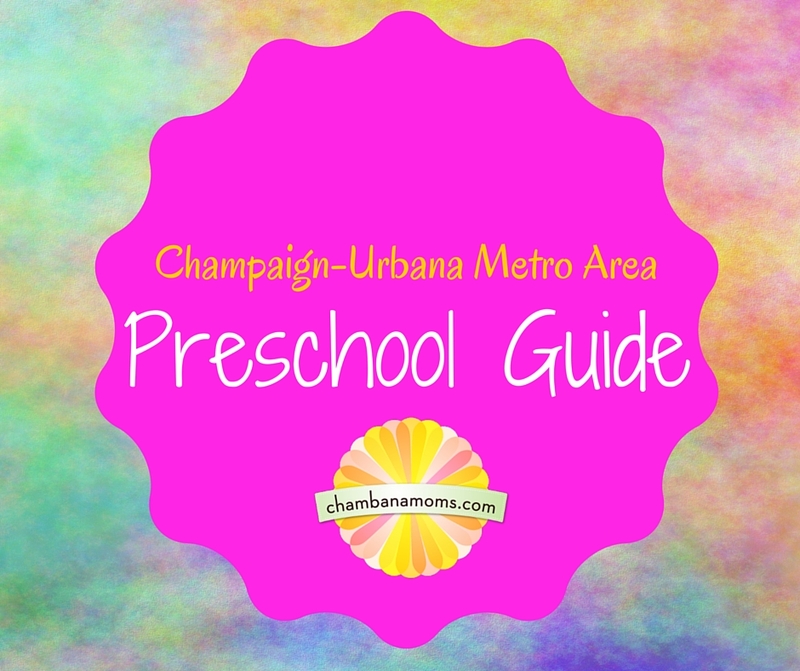 If you live anywhere but Champaign, your child can go to his/her neighborhood public school. Champaign Unit 4 Schools, on the other hand, operate on a school of choice system. We also have excellent private schools, some of which are religion-based, but quite a few of which aren’t. If it’s pre-K schools you’re looking for, our preschool guide will point you in the right direction. Maybe you’re thinking of homeschooling? There are a lot of resources in our area to support you in that endeavor as well. Here are some of our favorite tips about Champaign-Urbana area grocery stores. Of course, Walmart has several stores in the area, and there is a Sam’s Club as well. Regional superstore Mejier is a great alternative, especially if fresh produce is a major love of yours. Signing up for their mPerks program will enable you to clip store-specific coupons online which you can redeem at checkout. Meijer also offers curbside delivery. Target also has a fresh grocery section. County Market and Schnucks round out our regional chain grocers, and all have a unique personality. You’ll want to wander through each at some point. Keep in mind: Schnucks’ new weekly ads come out on Wednesday, not Sunday, and you can sometimes get a special coupon booklet at the Customer Service desk at County Market. Sign up for a Max Card, and you’ll definitely get it in the mail. If locally-grown, organic foods are your mainstay, you’ve picked GREAT town to live in. Common Ground Co-Op and Strawberry Fields are both grocers that stock the good stuff. Common Ground is decidedly the larger of the two, with a full-service deli, salad bar, and selection of fresh meat (bonus: they sell booze!). Much more is left to be said about local grocery shopping (Aldi, anyone?). We are lucky to have a vibrant farmers’ market scene. The granddaddy of them all, the Market at the Square in Urbana, runs from May through November. Besides locally-grown produce, dairy, and meat, you will find musicians, crafts, hot food vendors, and community outreach tables to help start your weekend off right. If you want to up your commitment to eating locally-grown fruits and veggies, you may want to join up with one of our local community-supported agriculture vendors. For a fee, they will be happy to put together a box of their freshest seasonal offerings with your name on it every month throughput the growing season. Our local CSA for meat products is Triple S Farms; members of their buying club enjoy a 15 percent discount on all of their products and commit to buying from them once a month (or more frequently during market season, if the customer desires) all year long. Or check out the University of Illinois Meat Salesroom. Speaking of all things earth friendly, it is indeed easy being green in C-U. Questions about recycling? This guide should point you in the right direction. Are you big on shopping resale to stretch your dollar and reduce your carbon footprint? Our listing of local consignment stores should be helpful. Interested in cloth diapering? We have a guide for that, too! Finally, when you’ve accumulated your first pile of stuff to get rid of but don’t want to fill a landfill, consult our guide on where to donate in C-U for places that will be eager to take it off your hands. Once you’ve got all the above sorted out, you’ll want to kick back and enjoy the terrain a little bit. Be sure you check out our Things to Do in C-U page for more fun ideas, consult our events calendar presented by Busey Bank for a round-up of events, and sign up for our weekend planner to get the freshest updates on local happenings sent directly to your email. To get you started, why not acquaint yourself with some of our unique and delightful area fairs and festivals, find out the top places to see animals, and get some fun ideas for having a stay-cation, C-U style. When you’re done, head to our listing of kids eat free deals to see what’s for dinner on those blessed occasions when cooking is not on the to-do list. And moms, don’t forget to take care of yourself. 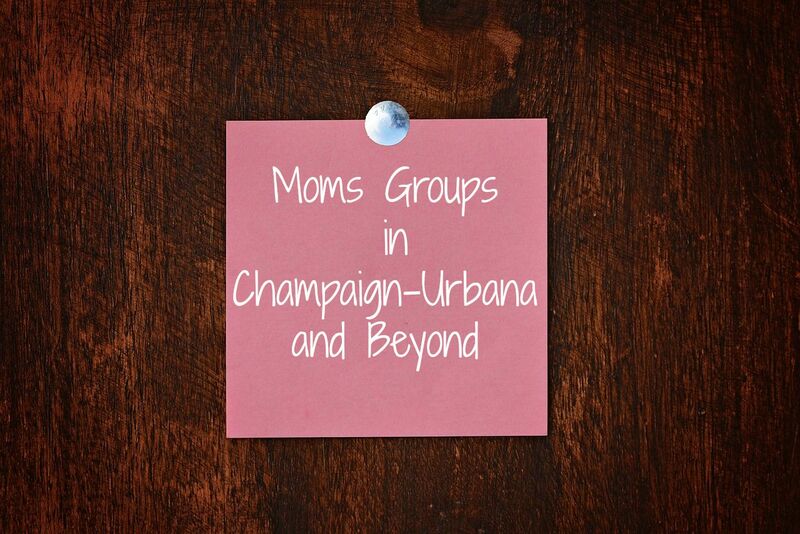 Our listing of area moms’ groups will help you find a place where you can get advice, make friends, and (most importantly) have fun. Our readers are great sources of information. Check out our Readers Recommend series! We will keep adding to this article – what are we missing? Leave a comment or email us.